Fish where the locals fish! It doesn’t matter if booking for one or for a group we will look after your needs. 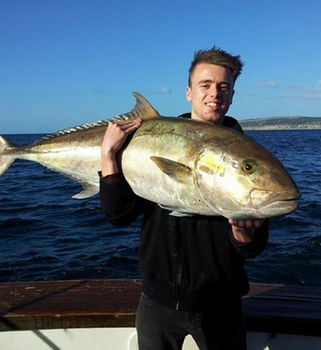 Catch the best tasting fish South Australia has to offer in our pristine waters. 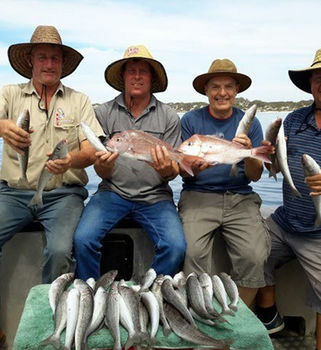 Emu Bay Fishing Charters is known for being a premier fishing charter on Kangaroo Island, we catch the well-loved King George whiting, Snapper, Trevally, Flathead, Nannygai, Snook, shark and Tuna when in season plus your other local reef fish. 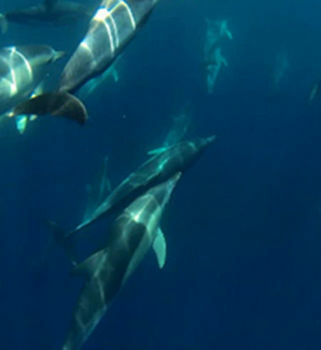 Set sail aboard our fully surveyed 9 meter Young craft vessel for a trip in luxury including an on-board toilet, indoor seating and a skipper with over 20 years knowledge fishing these rich filled waters. 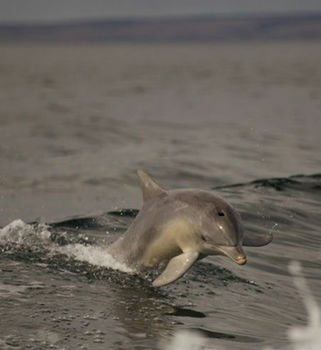 We cater for complete novices through to absolute fishing pro’s and can arrange charters to suit all needs and budgets. Half days – Full days – mixed groups – Private boat hire – Corporate bookings/functions. We provide all your tackle, bait and keep your fish in ice slurry throughout the course of the day. We also have water and sunblock on board so all you need is a bite to eat, maybe a drink or 2 and something to take your catch home at the end of the day.